This comes 12 years after Delhi and Mumbai airports were privatised in 2006. The decision was taken at a Union Cabinet meeting. “After the modernisation of airports in Delhi and Mumbai through the PPP model, we saw a great improvement in the quality of the airports. Tourist flows also increased. 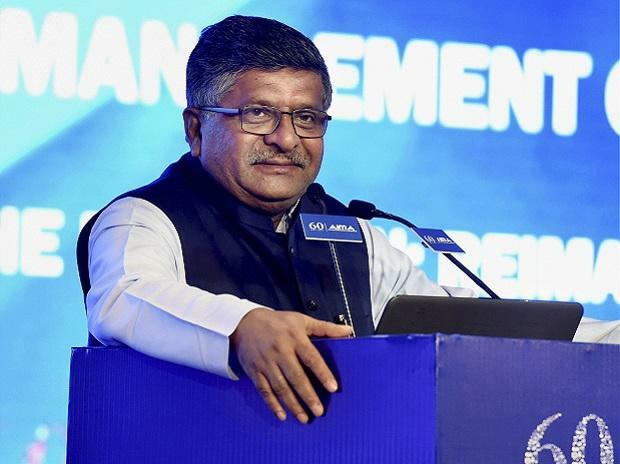 So we have decided to develop six more airports under this model,” said Minister of Law and Justice Ravi Shankar Prasad. A group of secretaries from the Ministry of Civil Aviation and departments of economic affairs and expenditure, headed by NITI Aayog Chief Executive Officer (CEO) Amitabh Kant, will decide the contours of the sale. Sources in the government said the airports will be bid out for 30 years and the chosen private player will be given controlling stake. “The Airports Authority of India (AAI) will hold a minor stake, just like it does at the Delhi and Mumbai airports. The private player will hold at least 75 per cent stake,” said an official aware of the development. The bidding will be held in a revenue-sharing model, where bidders are required to pay a specified share of gross revenue to the AAI. This is known as the concession fee. The bidder who quotes the highest fee wins it. The same model followed during the privatisation of Delhi and Mumbai airports. Under the agreement, Delhi airport operator GMR has to share 45.99 per cent of its revenue with the AAI every year. GVK, which operates the Mumbai airport, shares 38.7 per cent of the revenue. The AAI’s profits are largely driven by revenue it earns from these two airports. It has earned about Rs 100 billion from GMR and GVK. Sector experts feel the airports chosen for privatisation will also get attractive bids. “The bid is likely to attract good response from global operators since all six airports are growing fast, with robust catchment areas and low uncertainties. The concession fee is likely to be higher than the limited profits being earned by the AAI currently because of many administrative restrictions. This can be used for airport development in the interiors,” said Amber Dubey, head of aerospace and defence at consultancy firm KPMG. “If the terms and conditions of the sale are simple and attractive, there will be great interest from the bidders. We will go through the details and take a decision,” said R K Jain, CEO, Mumbai International Airport.